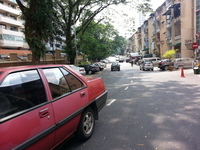 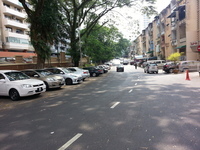 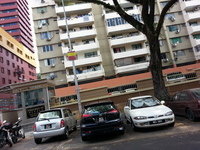 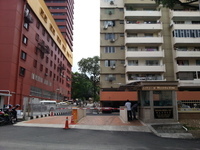 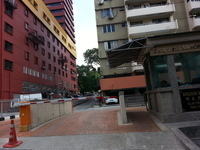 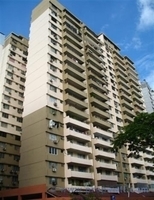 Merdeka is a city that located in KL City Centre, Kuala Lumpur. 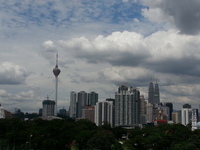 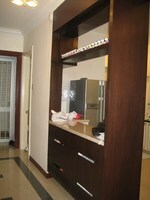 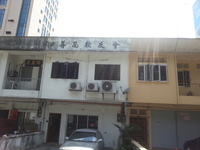 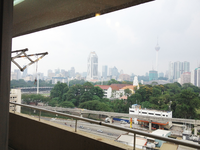 Some of the notable landmarks in this city are KL118, Wisma ENE and Wisma Mirama. 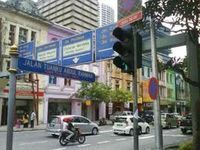 As for universities, there are Asia E University, Bandar College, Berjaya University College, Brickfields Asia College KL, Help College Of Arts & Technology, IHM College, International University Of Malaya Wales, KL Metropolitan University College, Methodist College KL (MCKL), Nirwana College, Open University Malaysia, Premier College, President College KL, Reliance College, Segi College KL and Universiti Tun Abdul Razak (Unirazak). 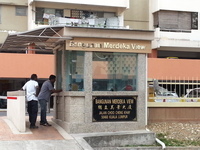 There are also some schools here, for example Alice Smith International School Primary Campus, Confucian Private Secondary School 尊孔独立中学, Kuen Cheng High School, SJK (C) Jalan Davidson, SK Bukit Bandaraya, SK Cochrane Perkasa, SM Stella Maris, SMJK Confucian, SMK (L) Methodist, SMK Convent Bukit Nanas, SMK Vivekananda and Tsun Jin High School. 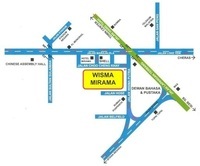 Lastly, the hospitals here are Al Islam Specialist Hospital, Bangsar Medical Centre, Damai Service Hospital HQ, HSC Medical Center, Hospital Tanglin, KPJ Sentosa KL Specialist Hospital and Prince Court Medical Centre.